Nikon manufactures their imaging products all the way from glass manufacturing to finished products. The spirit and technology to freely maneuver light are deeply embedded in Nikon's products. Nikkor symbolizes the sprit of Nikon where advanced engineering technology and traditional lens craftsmanship are combined at the highest level. The electronic components installed in cameras today have improved their performance at an extraordinary speed. The value of Nikkor lenses will continue to reveal itself toward the future, and will bring further evolution to the history of photography. High image quality unique to Nikon that is both sharp and expressive; Styling so beautiful it brings a joy of ownership without sacrificing usability. The highly expected Nikon VR Lenses are professional-grade lenses that is specifically designed for portraits, studio and wedding photographers who need an ultra-fast, quality lenses with a large aperture for low-light circumstances. VR technology remove image blur caused by camera wobble. Prime lenses, are smaller, lighter and more compact than zoom lenses and tend to be faster, offering wide apertures. Prime lenses features multi-coatings that boosts light transmission and glare reduction to produce brighter, glare free images. Nikon Macro lenses ensure superior optical performance even at close distances. Nikon Macro lenses features IF "Internal Focusing" mechanism for quiet and smooth Auto Focus, yet the length of the Lens doesn't change during AF. Nikon's Micro-NIKKOR lenses are designed to perform their best from infinity all the way down to their closest focusing distances. Nikon Zoom lenses offers high-performance features in a solid body. 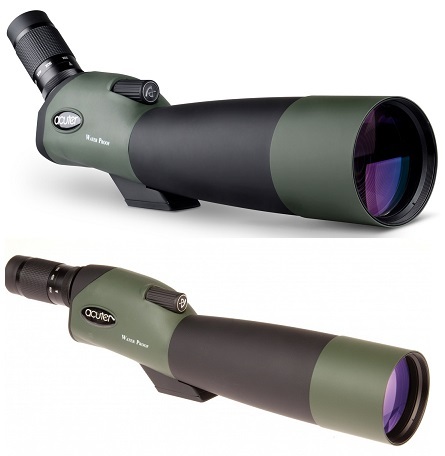 Additionally they possess the shortest closest-focusing distance in its class - 0.33m throughout the entire zoom range. Microglobe offers Sports optics and Photographic equipments at unbeatable prices. You can order directly from our web site, telephonically or at our shop. Nikon 300mm F4 ED-IF AF-S Nikkor lens: The professional quality telephoto Nikon 300mm F4 ED-IF AF-S Nikkor lens is Ideal for a wide range of picture taking, from sports and action, to extraordinary tight-close-up portraits, to general landscape photography. Description: Nikon 50mm F1.4D AF Nikkor Lens Nikon 50mm AF 1.4 Nikkor Lens is fast enough for shooting in just about any type of light. Nikon AF-S DX Nikkor 55-200mm F4-5.6G ED VR II Lens : Nikkor lens is a versatile 55–200mm focal range lens having an ultra-compact design. This telephoto lens is the perfect partner for smaller DX-format and Nikon FX D-SLR cameras with DX crop mode.